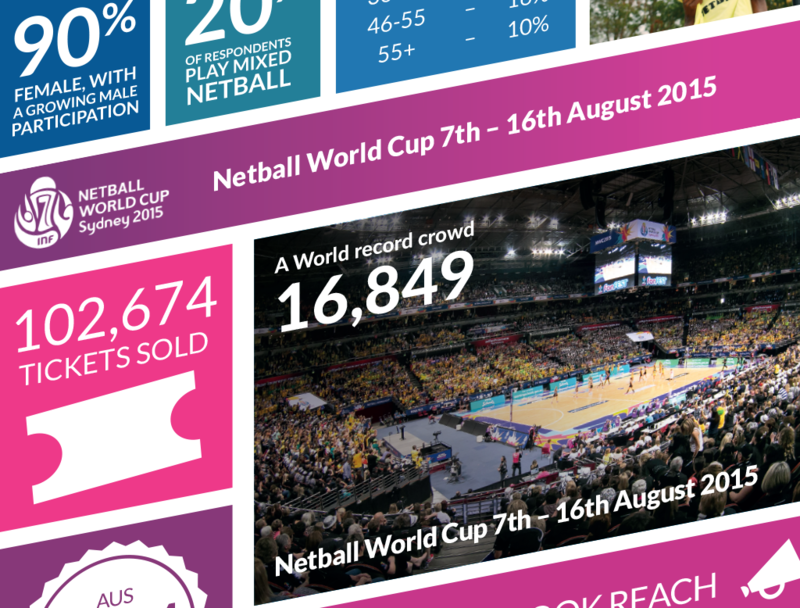 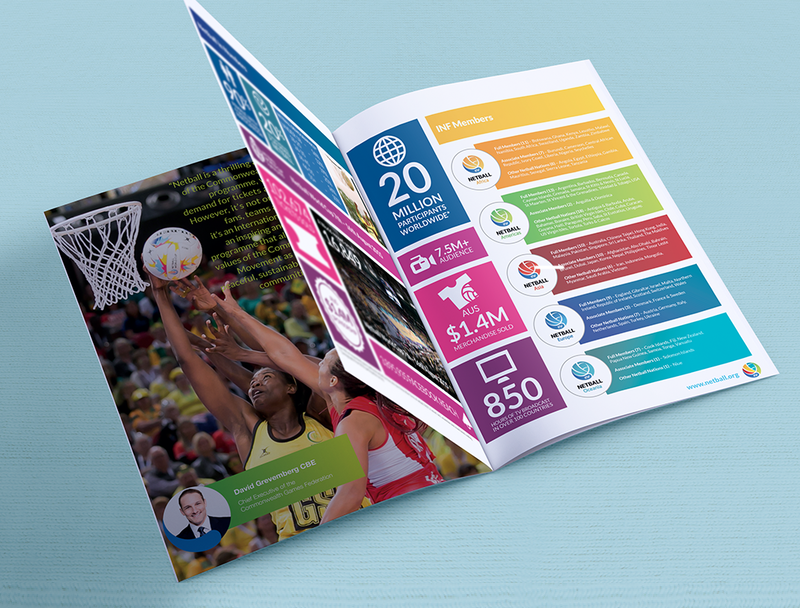 With over 20 million people worldwide playing netball, the International Netball Federation is a global organisation responsible for the governing of the sport across more than 80 countries. 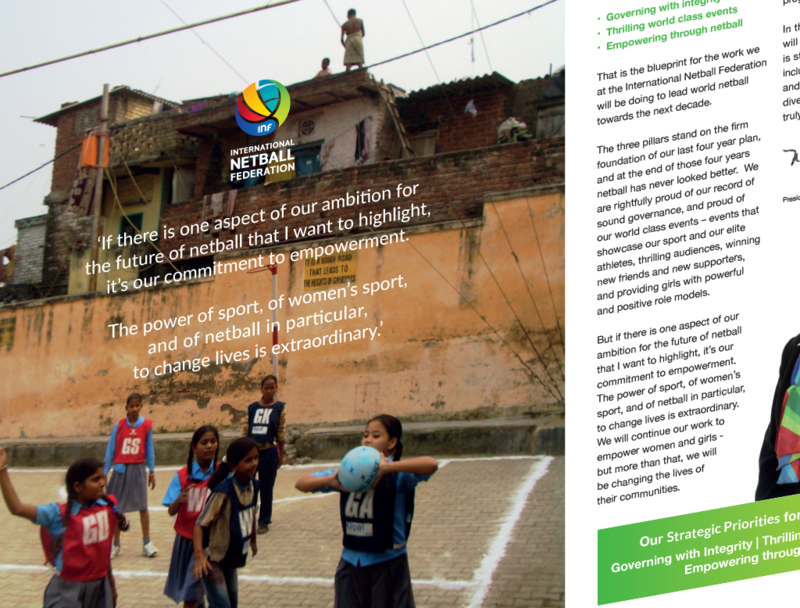 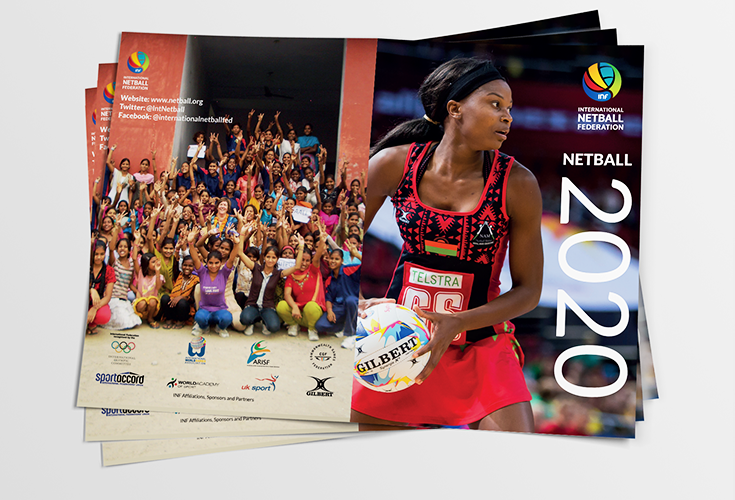 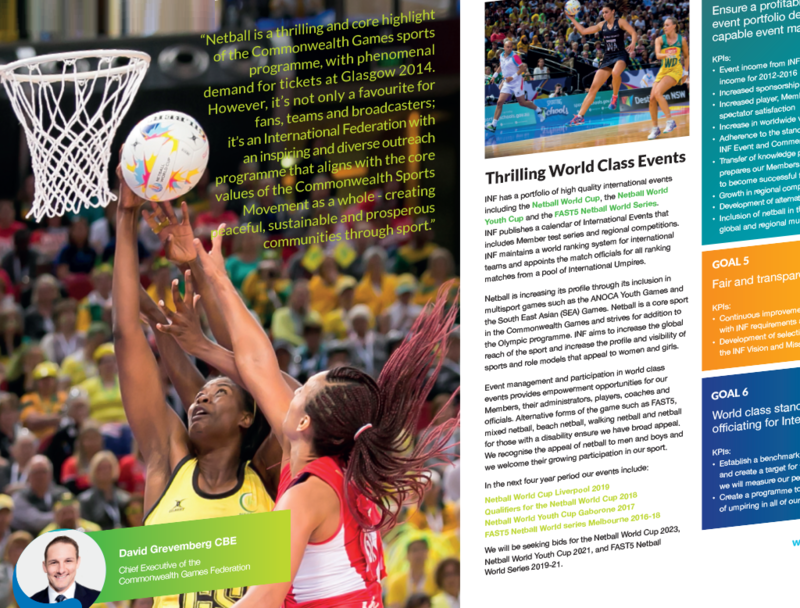 Their 12- page strategic plan brochure aimed at World Netball Associations across the globe showcases their vision and mission for the 4 years ahead to 2020 and lays the perfect foundation to achieve their 9 strategic goals. 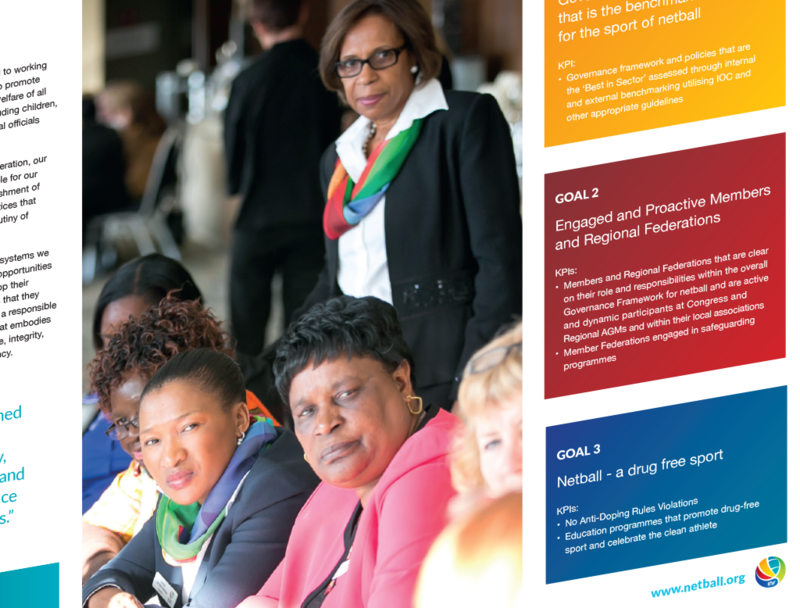 View the strategic plan here.